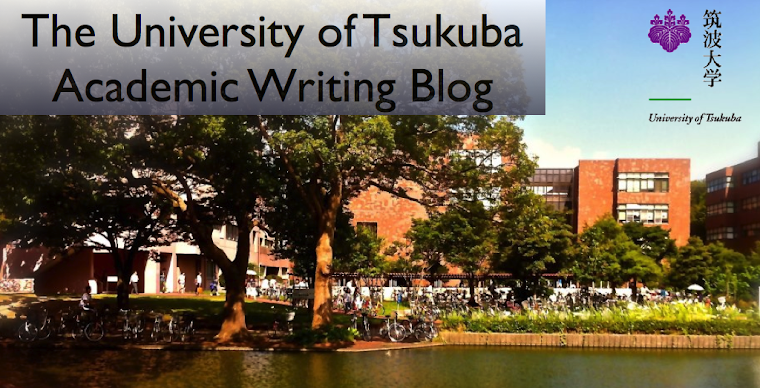 My worst experience was my entrance examination for the University of Tsukuba. I noticed that I had forgotten my wristwatch in my house when I was on the train for Tsukuba on the day of the entrance examination. I also didn’t have any spare wristwatches so I was extremely troubled. I felt like I had already failed my entrance examination. I needed my wristwatch for time allocation. Allocating time properly makes a good result so I needed my wristwatch. Not being able to know the time meant that I might fail my entrance examination. After I arrived at the University of Tsukuba, I sat on a chair in the classroom where I took my examination. I was very sad because I recalled having studied hard for that day and paid much money for cram school. Then the examination started. The first examination was English. I thought I had to answer faster than ever. I finished the English examination and thought I could make passable answers. The next examination was Japanese. Because a question about a novel was difficult, I took a long time. I couldn’t know how long time I took so I got inpatient because of that. I sweated with fear but I continued to answer other questions. The Last examination was social studies. I chose Japanese history. There were four questions so I had to be careful to allocate the time properly. I started to answer timidly. Then the last examination finished. I did what I could do but the result wouldn’t be what I had hoped for. After the examination, I went back home and hated myself. If I had had my wristwatch, I would have been able to answer calmy. My entrance examination was very uneasy and fearful so I don’t want to experience the same situation ever again. For this reason, I can say the worst experience of my life was the entrance examination for the University of Tsukuba.